The days are getting warmer and people are going to be hanging outside with friends. As the summer hits people are looking for refreshing drink options. 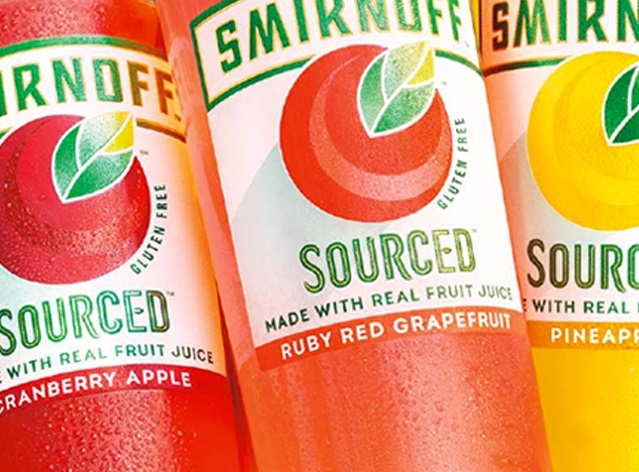 If you are looking for something new you might want to check out these cocktail recipes inspired from Smirnoff. Print article This entry was posted by Art Eddy III on June 18, 2016 at 5:51 am, and is filed under Lifestyle. Follow any responses to this post through RSS 2.0. Both comments and pings are currently closed.